Do you want a new or pre-owned car, but you don’t want to set foot in another car dealership or spend your weekend negotiating? You don’t have to. Let us do it for you! We are expert negotiators in the automotive industry who will get you a great deal on any make and model vehicle. We have worked as managers inside car dealerships, so we know how to protect you from all of the typical car dealership games. More importantly, we know how to protect you from overpaying! 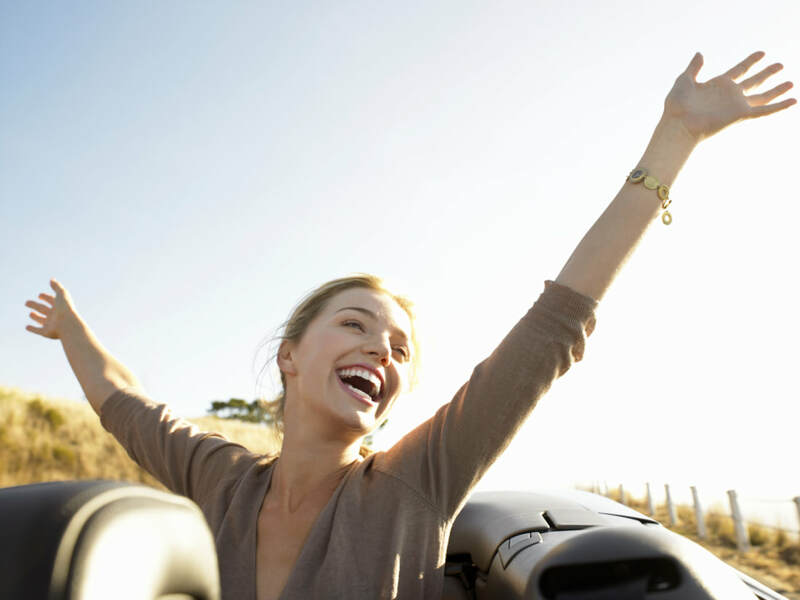 Let us save you time, money, and eliminate the all too common car-buying stress. Our car-buying service will allow you to spend your free time with your family, not the car dealer. Was this your last car buying experience? Let’s be honest: Buying a car can be one of the most stressful things we face in life. Thoughts of “will I be taken advantage of?” or “I have no idea what I’m doing,” may be floating through your head. With over 200 makes and models on the market today, even the initial research can be overwhelming. Not to mention the time and hassle of searching through car lots and negotiating with dealers to find the right car at the right price. Did you know that women spend an average of 17 weeks researching cars before they make a buying decision? (Men an average of 15 weeks.) Yikes! Who has that kind of time? Not you? No Worries! Southern Twist knows cars. We can handle all the research and legwork for you to find the Perfect Car that fits your unique lifestyle, budget and personality. So you can focus on the more important things in your life.